Already February is upon us; it seems like just yesterday when we were gathering our resources to invite people to the RCIA, and now we are entering the phase when catechumens become “enlightened” – making their final spiritual preparations for entry into the Church. It’s an exciting time, one in which we see the conversion-dimension of the Church more clearly than any other time in the Church’s year. We should use this seasonal opportunity to reinforce the place of conversion in all of Catholic life, particularly as we put Ashes on the heads of the faithful. Our issue this month carries an article by Fr. 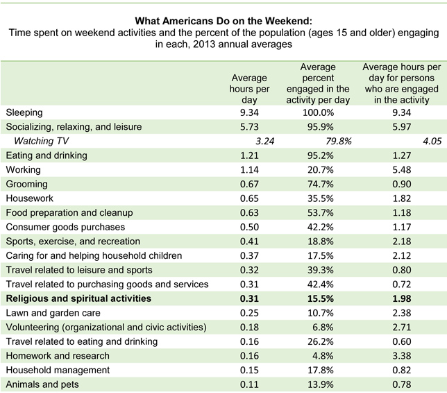 Larry Rice, CSP about Ash Wednesday, survey results of what Americans do on the weekends (when they are not going to church), a glimpse at what St. Bernard’s “E-team” in Pittsburgh has been up to, news about some product updates at PEM, an invitation to a new webinar ministry to inactive Catholics, and some thoughts to help us focus on inviting seekers to discover faith in Jesus Christ. As Lent begins, may it be a time for all of us to grow in holiness, renew our commitment to mission, and help parishioners reaffirm their basic commitment to be disciples. Seeker now means more than erratic church attendance; it refers to people who have no explicit religious identity. These people deserve a great deal of attention from us Catholics. 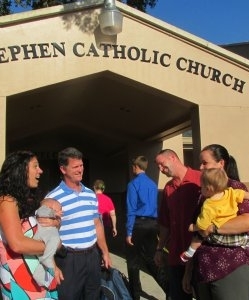 I think Pope Francis has them in mind when he talks about us becoming an open, welcoming Church where people can come and talk, inquire, and get to know us. 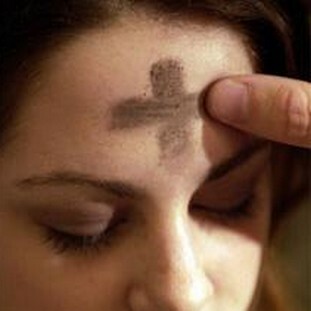 For centuries, Catholic Christians have marked the beginning of the season of Lent by receiving ashes on their foreheads on Ash Wednesday. This tradition has its roots in the Old Testament, where wearing ashes was a common sign of repentance for sins and a sign of one’s humility before God. Since Lent is a season of penitential renewal through prayer, fasting, and almsgiving, it’s appropriate that this ancient sign mark the beginning of the season. The ashes themselves are usually made by burning the palm fronds from the previous year’s Palm Sunday. This symbolically connects the beginning of Lent with its end, connecting our change of heart with Christ’s passion, death, and resurrection. When members of St. Bernard’s parish in Pittsburgh took a course called “Discovering God’s Vision For Your Life,” participants discovered they had something previously thought to belong only to religious orders: charisms. 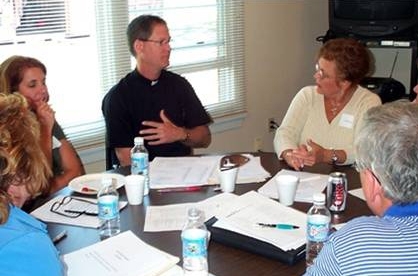 Some, in fact, discovered they had the charism of evangelism, and from this group, eight parishioners stepped forward to take an active role in developing a parish-wide New Evangelization Committee. This “The E-team,” as they came to call their group, set themselves a challenge: to motivate inactive and fallen-away Catholics to not only come back to the faith, but to embrace it with passion. The Participant Booklet has been changed to a smaller and easier to use size of 6 x 9 inches. The Participant Booklet is now separated into two books. One for the six core sessions and the second for the four additional sessions. When you order the Participant Booklet you receive both books. The Group Leader Guide now incorporates all of the material from the Participant Booklets. No need for two books for group leaders to use. Join Fr. Frank DeSiano as he presents information on current Catholic involvement in their faith, and ways we can reach out to them through conversation. 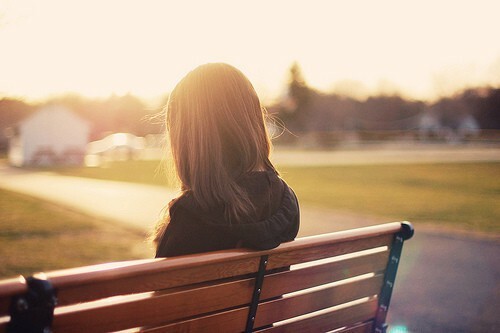 All of us face a very different parish reality than just twenty-five years ago. 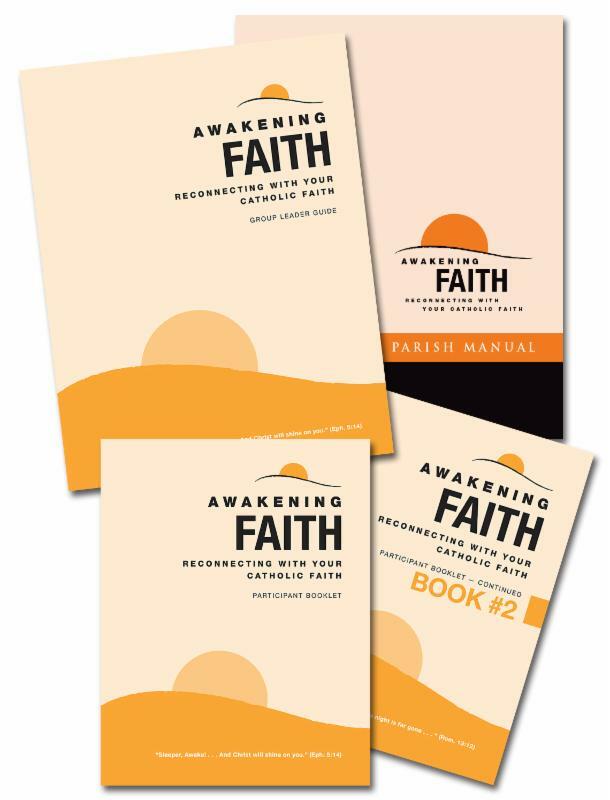 Current practice and non-practice of faith challenges all of our parishes to respond. 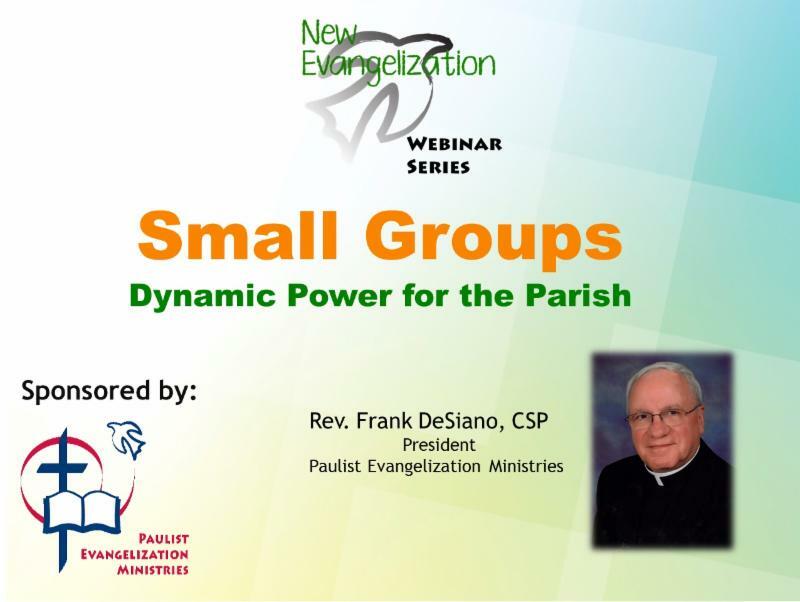 Missed last month’s webinar on Small Group Faith Formation? 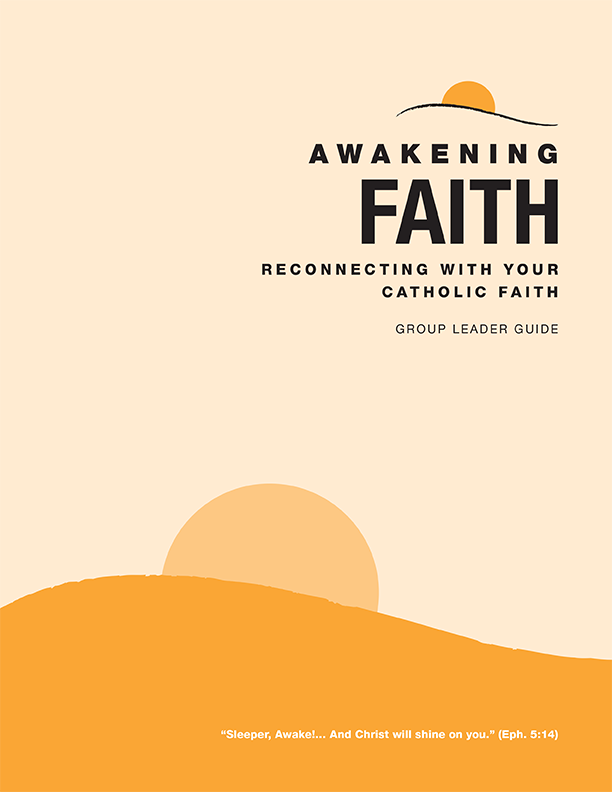 Click the link below to watch a recording and learn more about planning and implementing a successful small group ministry in your parish.